What does MET mean to you? Become a Friend of MET today! Who are the Friends of Masterson Equestrian Trust? 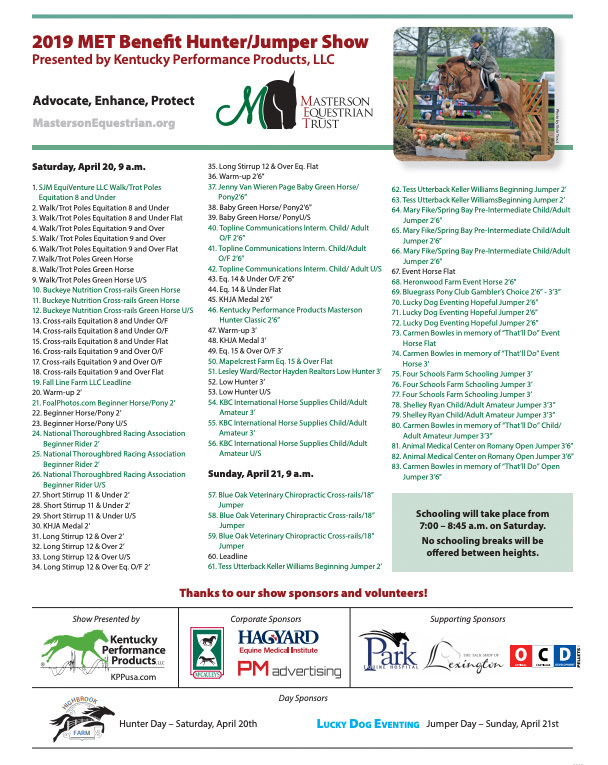 Friends of Masterson Equestrian Trust (MET) are individuals, organizations and companies that support Masterson Equestrian Trust Foundation’s mission to improve, maintain and protect open space and equine facilities at Masterson Station Park. What will Friends of MET’s role be? Why should I become a Friend of MET? To show support for the unique equine facilities at Masterson Station Park and be an advocate for the benefits that the park provides to the equestrian community in central Kentucky and across the State. How will the Friends of MET help the Park? Friends of MET, when called upon, will help support the equine facilities at Masterson by communicating in various ways, with elected officials, the press and the general public regarding the need to protect and maintain Masterson Station Park as a fully accessible, free, safe facility for horse enthusiast from all over the State, the Region and the Country. When will Friends of MET act? Friends of MET will offer ongoing support and be ready to take action when specific challenges arise. Where do Friends of MET come from? 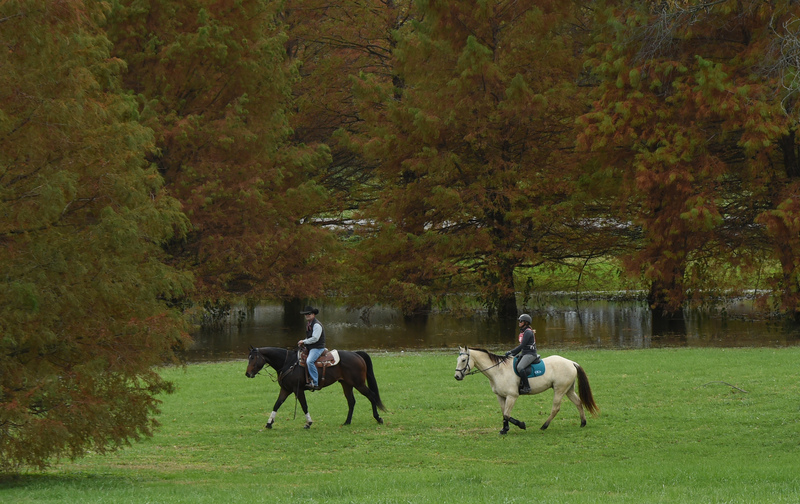 Masterson Station Park and the Equestrian Facility is located in the heart of horse country in Lexington, KY, however, the facilities are utilized by horse enthusiasts from all over the state and many other nearby states. Anyone who uses or appreciates the Park is welcome.